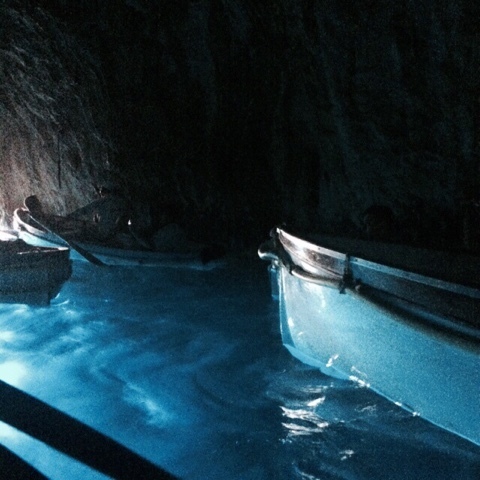 Capri Island is one of the most visited place during summer. The view is breathtaking, although its crowded, it a really great place to relax and loosen up the stress. 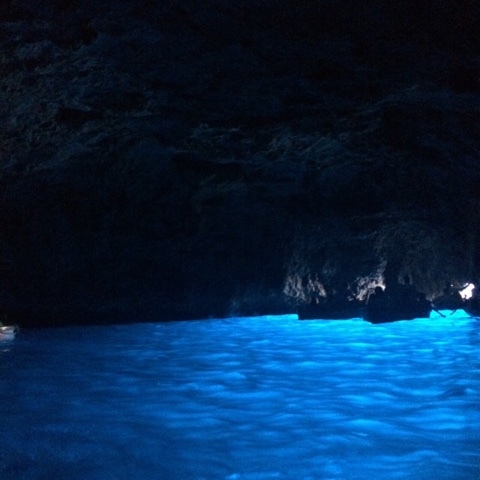 Capri offers alot of things that could be enjoyed during the visit, starting from boutiques, small shops, cafe's, restaurants and things that isn't available anywhere else, like, Blue Grotto (Grotta Azzurra, a blue cave.). 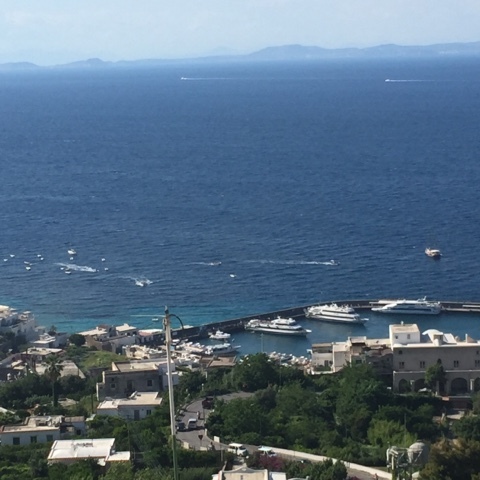 There are three ways to get to Capri, by Helicopter, Hydrofoil or Ferry, either from Naples or Sorrento. In this case, i went with ferry from Sorrento. There are boats port by the bay, it took around 40 minutes to get there. I made a pit-stop in Sorrento to take some pictures, because the view is yet breathtaking.